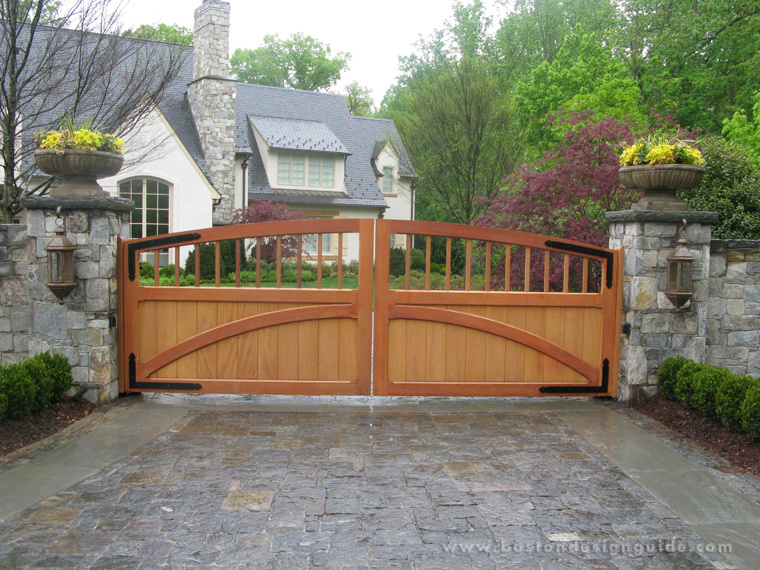 At KINEGATE, Division of Kinefac Corporation, we use a network of skilled craftsmen using materials in either solid hardwood, hand forged solid steel, bronze, aluminum or advanced carbon fiber. 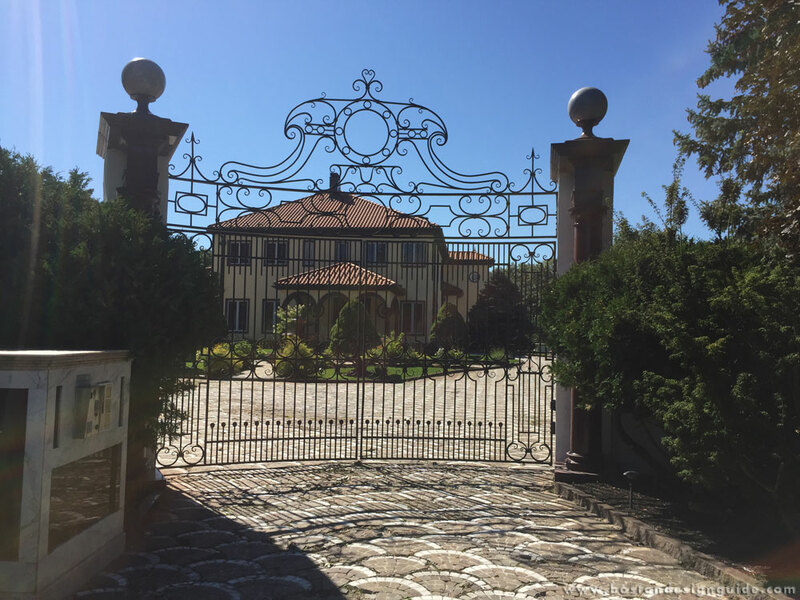 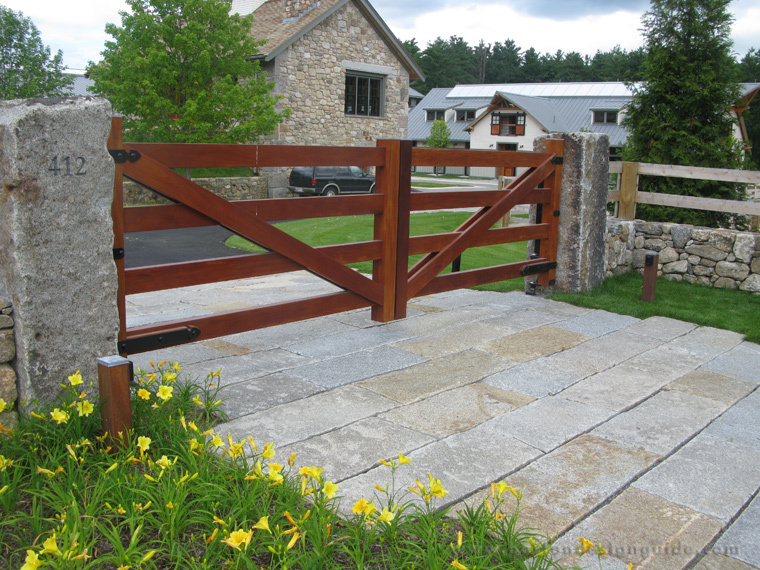 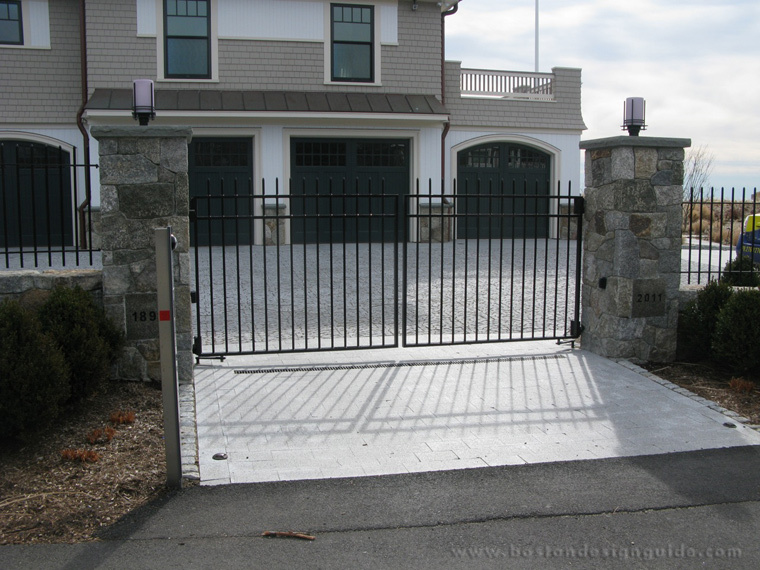 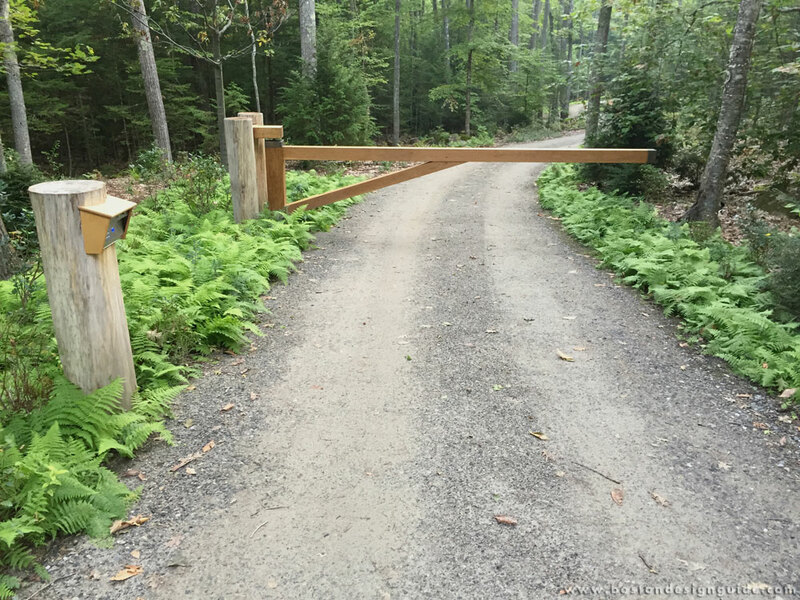 We offer our customers the complete package from one source including the gate, the support/hinge system integrated with the appropriate automation equipment and the design, engineering and installation support. 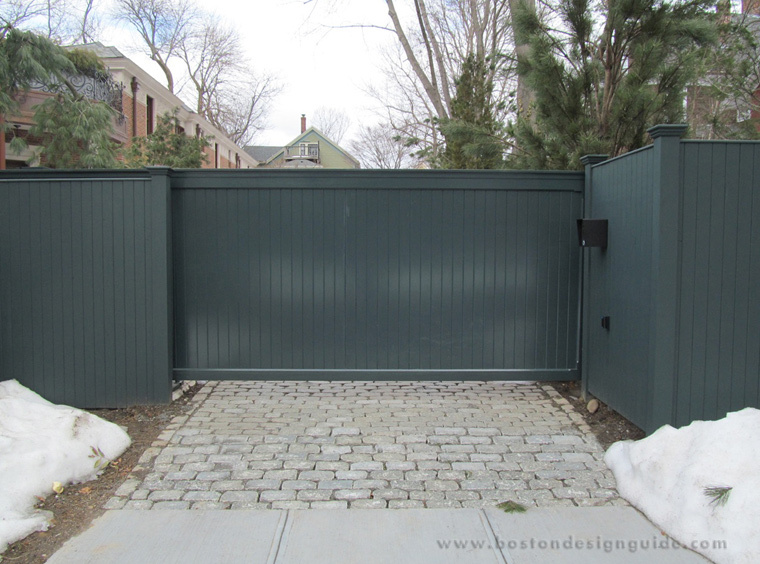 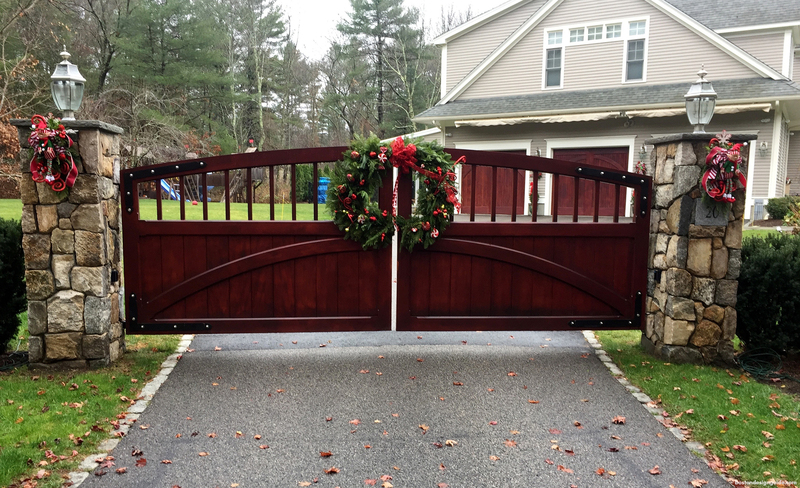 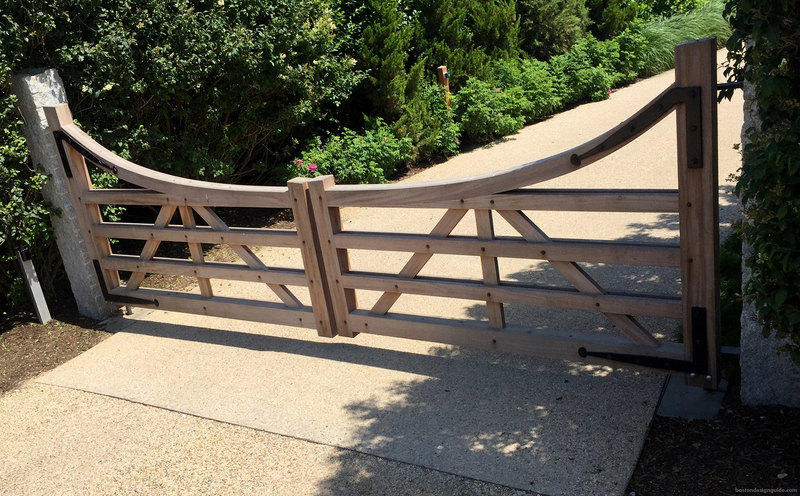 All of our gate systems are assembled and tested prior to shipping and installation. 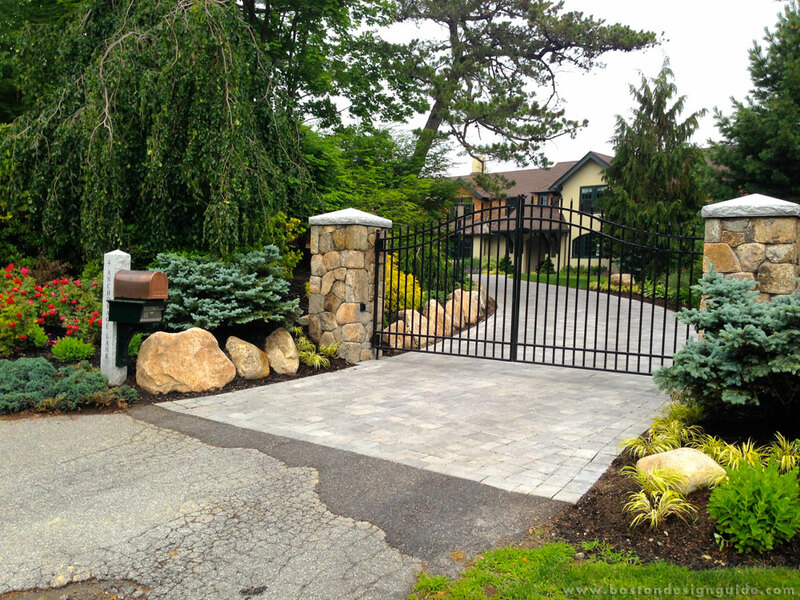 Our staff knows how important a first impression is to a property owner. 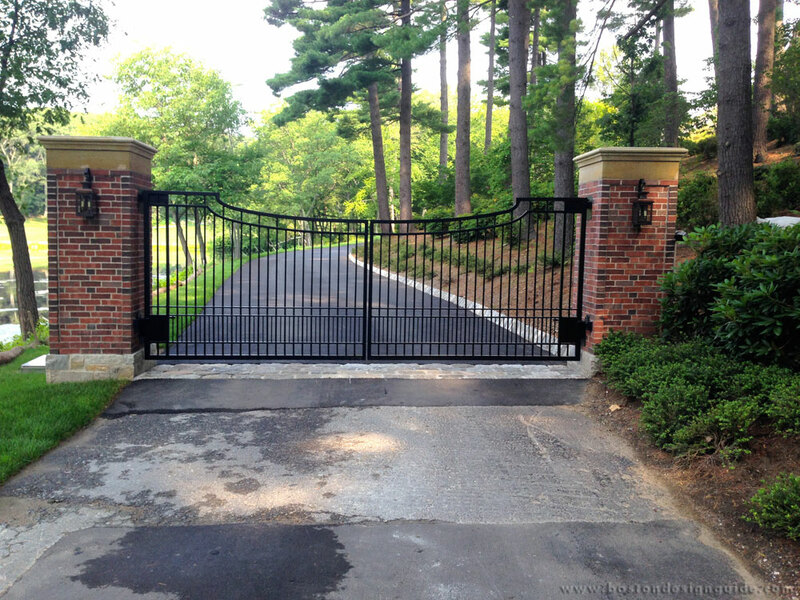 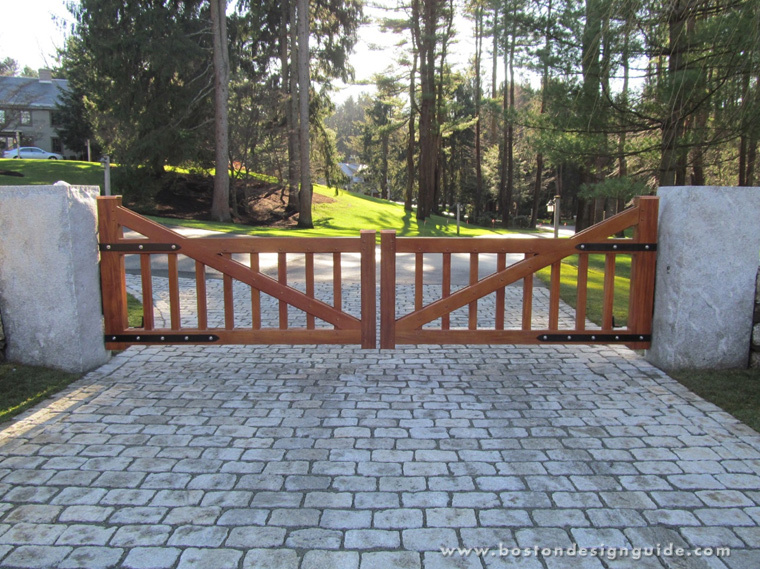 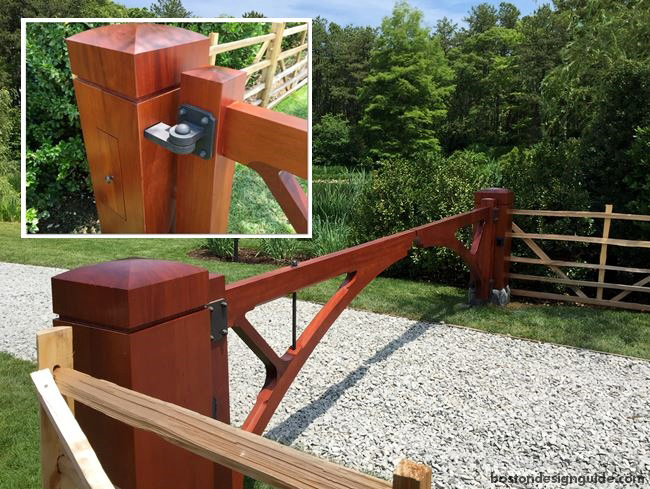 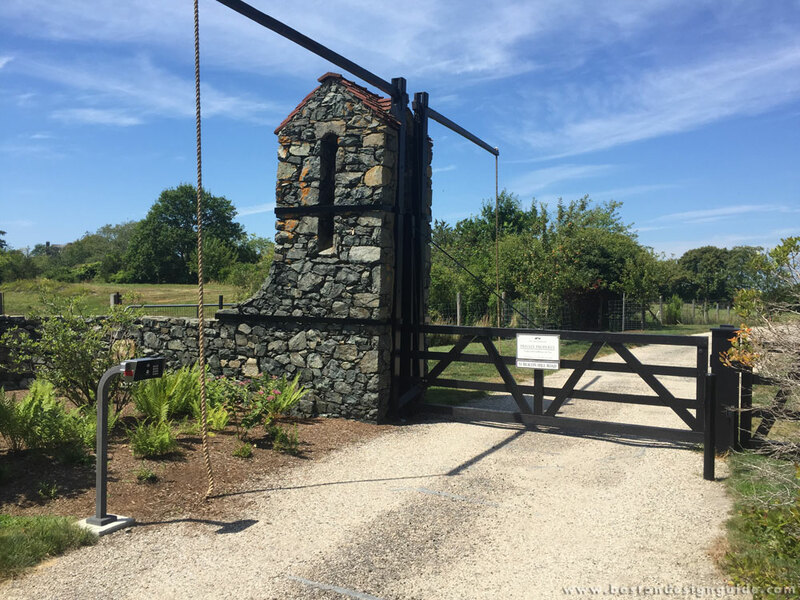 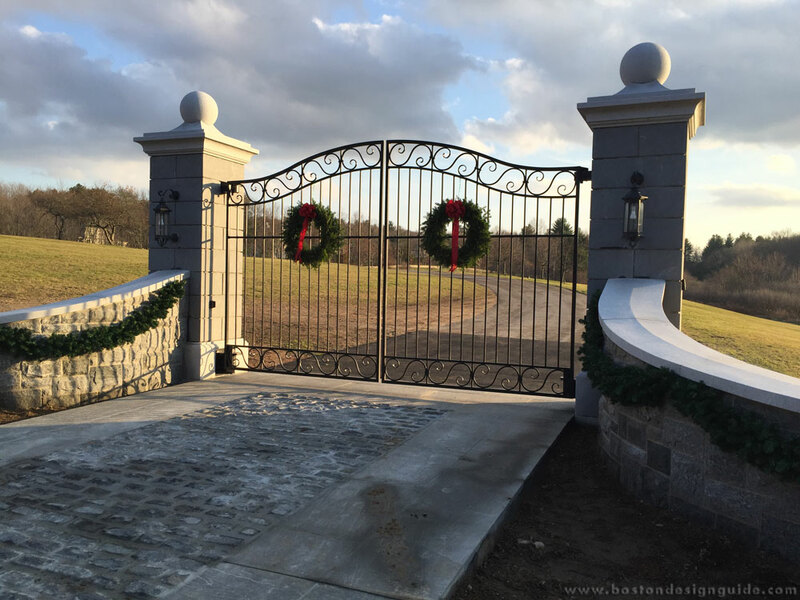 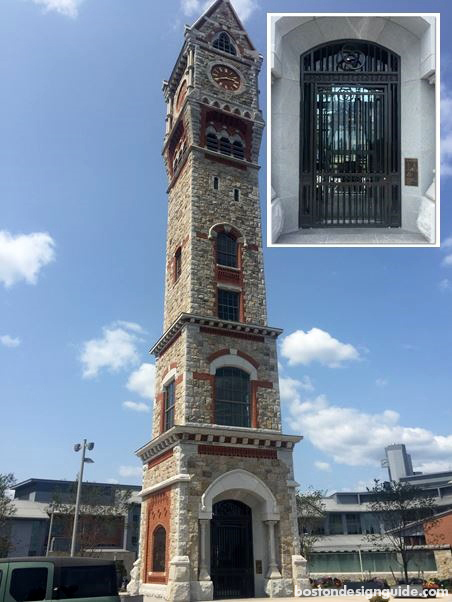 By using state of the art technology coupled with time tested construction techniques, KINEGATE, Division of Kinefac Corporation, provides its customers with superior quality in high performance gate systems that provide reliability, security and beauty. 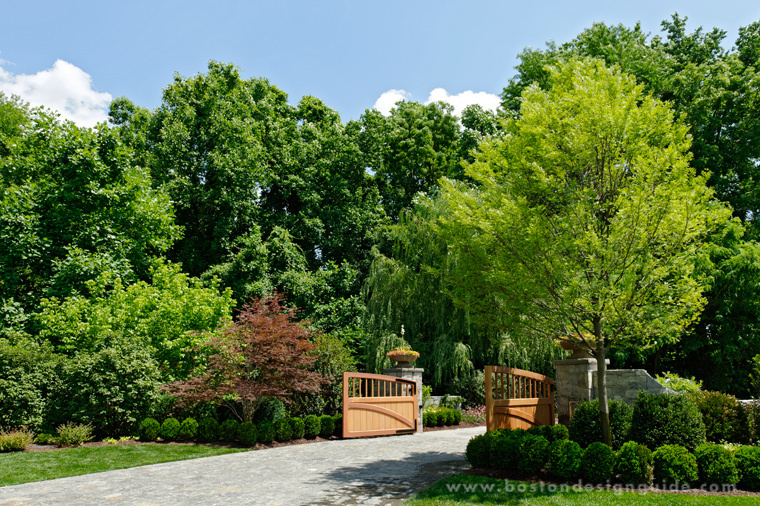 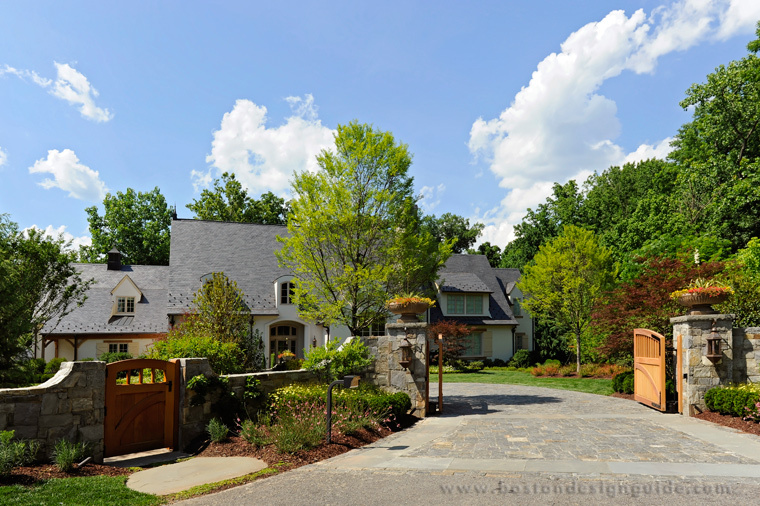 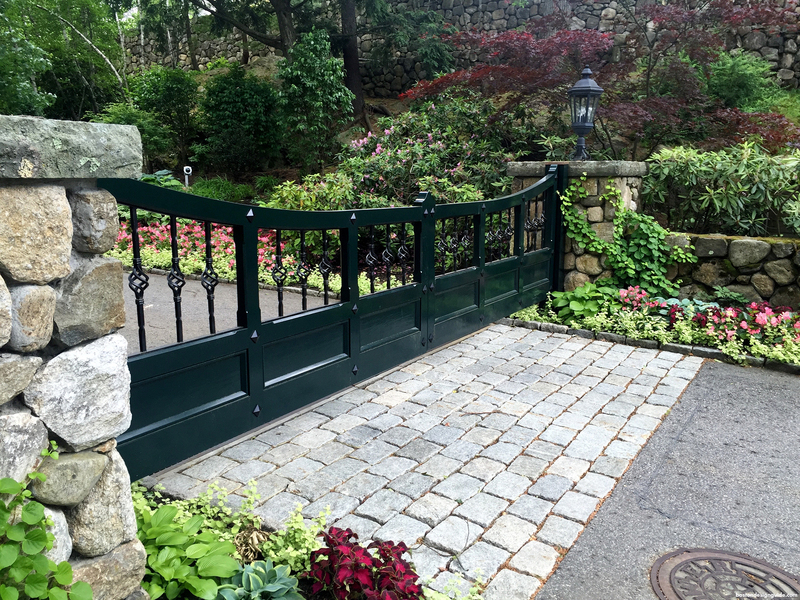 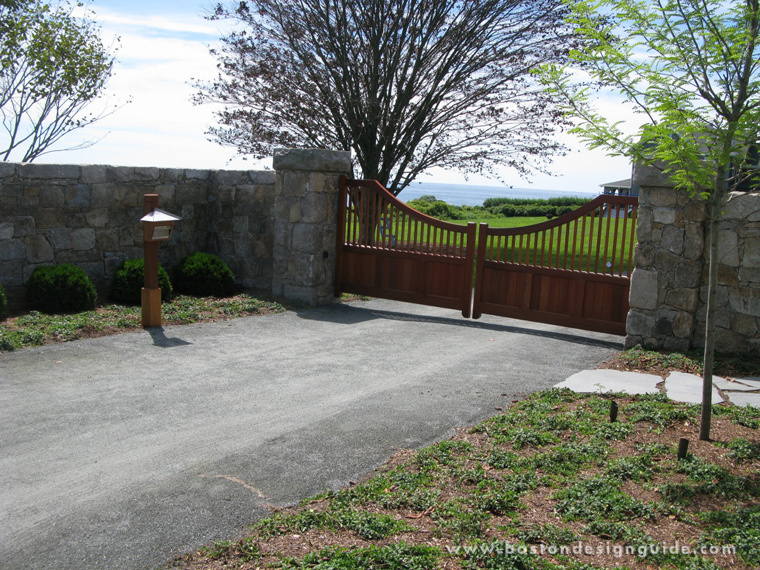 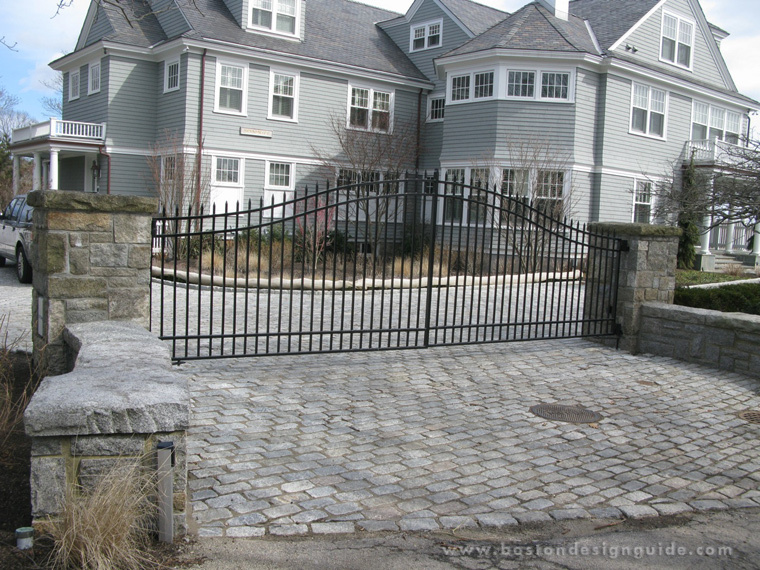 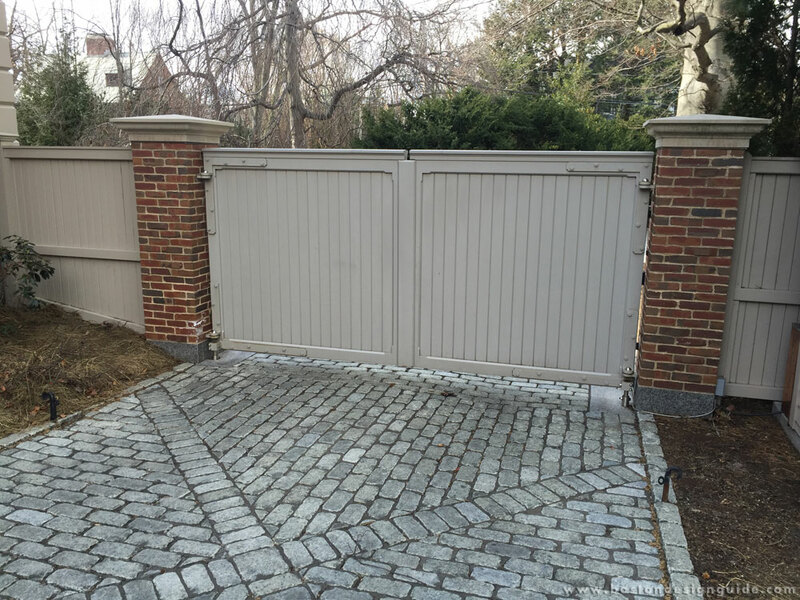 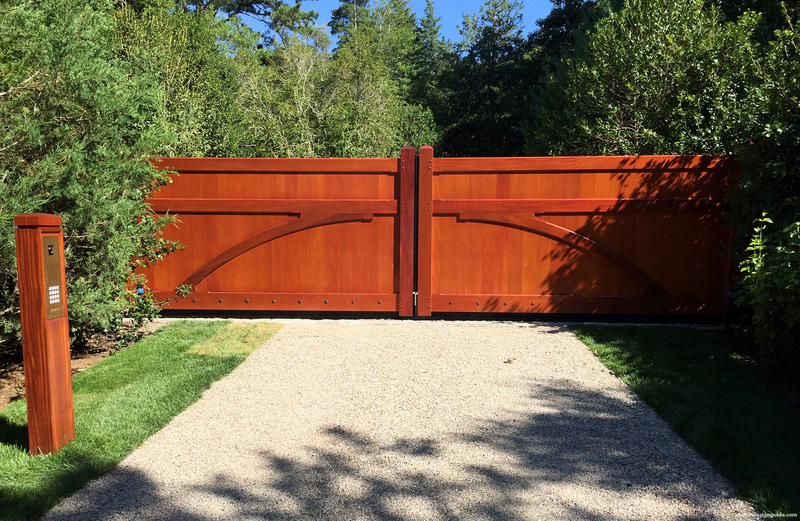 Our gate systems are in operation in many controlled entry environments from high-end private homes to premier commercial properties. 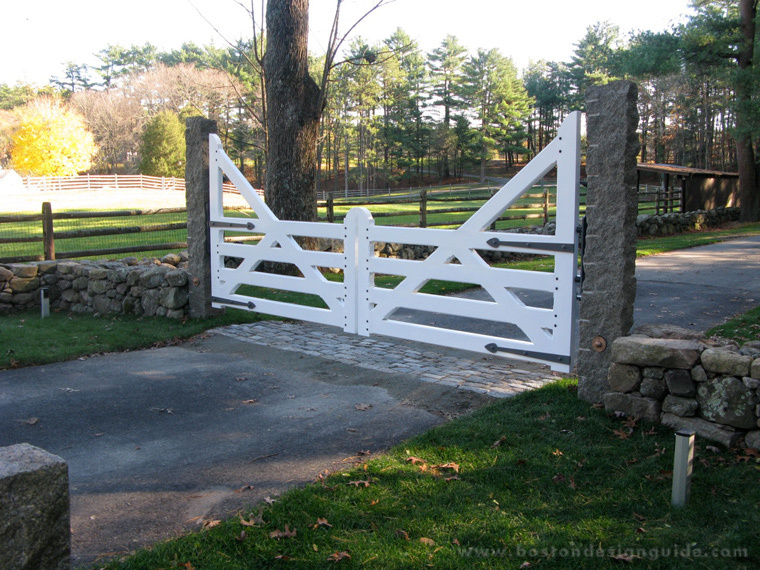 Visit KINEGATE to get your project started.